BOSTON — Elijah Corbin Irving, the son of a single mother in Boston, was perplexed when he tried to fill out his online college application. The 18-year-old high school senior is African-American, but also part Native American. He checked both boxes. Then the application asked if he was “enrolled” as a Native American. He wasn’t sure what that meant but he soldiered on — until he came to the essay. That’s when the enormity of the task before him set in. The questions seemed so huge and so much depended on his answers. “I actually had to shut down the computer and walk away,” he said with a nervous laugh. The Common Application, the online gateway to some 700 American colleges, can seem like an impenetrable wall for many low-income and first-generation students. As January’s admissions deadlines loom, the Common App has made some changes this year that may ease students’ anxieties. Applicants can now watch videos that explain how to fill out each section and, if they qualify for a fee waiver, request an online mentor. In addition, for the first time, current juniors can start filling out their applications this year and roll them over to their senior year, instead of waiting until next August to begin. This change will give students extra time to get familiar with the questions and seek answers from knowledgeable adults. College admissions experts praise the changes, particularly as the Common App faces new competition from The Coalition for Access, Affordability, and Success, an application system created last year to improve access for all students. But the experts emphasize that deeper, systemic problems remain with the college admissions process that are reflected in the Common App. The Common App was created simply as a convenient alternative to mountains of paper applications, a way to make life easier for applicants, guidance counselors and admissions officers. The online tool assembles transcripts, test scores, recommendations and personal statements in an attempt to capture a three-dimensional life with a two-dimensional form. But for students who may not have a home computer or Internet access, whose parents don’t speak English or haven’t been to college, or who don’t come from a traditional family, the application itself sometimes seems like just one more barrier between them and their dreams. The Common Application says that one-third of its users are first-generation, meaning that their parents did not go to college. For many of these students, simply filling out basic household information can be daunting. They may not know where a parent lives or what kind of work the parent does. For students whose parents live in less-developed countries, perhaps small villages that have no street names, they may be stuck on something as basic as what to put in the address field. This year, the nonprofit that oversees the Common Application hired a new executive director, Jenny Rickard, who pledges to improve access for low-income and first-generation college students. The Common Application began in 1975 as an experiment: 15 higher education institutions wanted to streamline the process by creating one paper application that could be sent to multiple schools. By 2001, the Common Application was fully online. It is now made up of about 700 member institutions. Top colleges are facing criticism for drawing students primarily from wealthier families, exacerbating American inequality. And a 2013 study by researchers at Stanford and Harvard showed that most low-income, high-achieving students don’t apply to selective colleges, even though they could expect to pay less because of their eligibility for financial aid. Rickard, who took over in August, believes the Common App can help. “The Common Application is a proven engine for advancing college access,” she said. To expand access, though, the Common App must make more substantive changes, said Lloyd Thacker, executive director of the Education Conservancy, a nonprofit that aims to improve the college admissions process for students. Thacker said the application should be less a catalogue of a student’s accomplishments and more a picture of the student as an ethical human being. 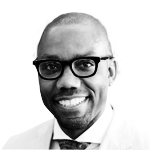 He has pushed for eliminating or shortening the section that requires listing extracurricular activities, which benefits affluent students, in favor of another essay or video that could let students reveal more about what is meaningful in their lives. The Coalition for Access, Affordability, and Success, a consortium of more than 90 selective colleges, is trying to give disadvantaged students a head start by letting them create their applications as early as ninth grade. This year, more than half its member schools are accepting the Coalition application; by next year, all will accept it, said executive director Annie Reznik. Critics say introducing college admissions pressure so early in high school is detrimental to students. But Reznik argues that encouraging early awareness is particularly important for low-income and first-generation students. For example, the Coalition offers students an online “locker” where they can store essays, artwork and videos that they may want to use years later in their applications. Bernardo Barbosa, a member of Boston University’s College Advising Corps, a nonprofit that works with Boston high school students, said he uses the Coalition’s online resources to help students find schools that meet their financial needs. 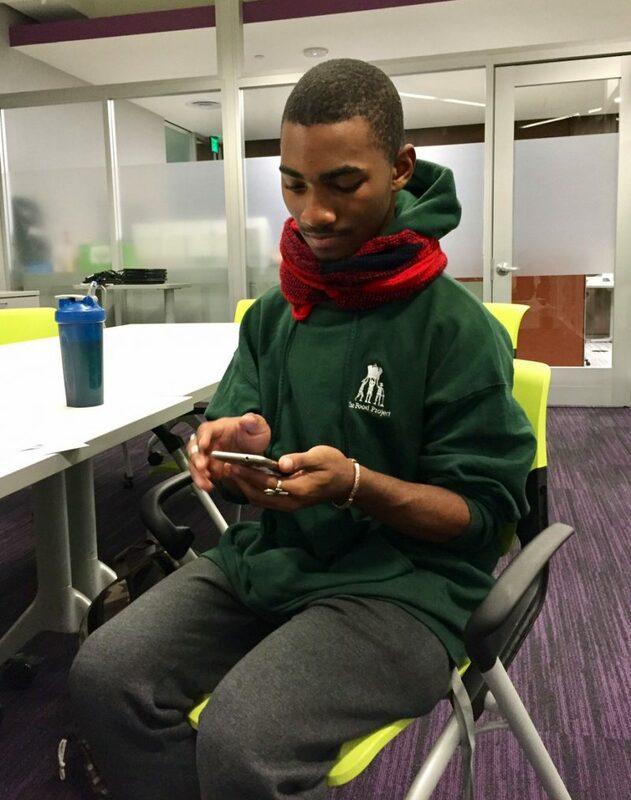 When it comes to actually applying, however, he advises them to stick with the Common App for now because it gives them access to so many schools with one application tool. “It’s amazing,” said Barbosa, who is working with Elijah Corbin Irving on his application at Snowden International School, a Boston public high school. This year, the Common App also began offering the kind of individualized attention that many privileged students get through private college counselors. Students using the Common App who are eligible for a fee waiver can request online mentoring through Strive for College, a California-based nonprofit that says it serves about 8,500 students nationwide. Volunteer mentors — including current college students, professionals and retirees — work with students by phone, email, text and videoconference. Students will also find a new tab called “Financial Aid Resources” that leads to information on the federal financial aid form, as well as other kinds of grants and loans. Almost 60 percent of applicants say they intend to apply for financial aid, according to Common App officials. “Our goal is to make the process simpler and reduce the friction,” said Aba Blankson, the organization’s senior director for marketing and communications. The Common Application began in 1975 as an experiment: 15 higher education institutions wanted to streamline the process by creating one paper application that could be sent to multiple schools. By 2001, the Common Application, made up of member institutions and run by a Washington, D.C., nonprofit of the same name, was fully online. In 2013, widespread computer glitches frustrated students and college admissions officers, but those problems have been resolved. Each year, almost 1 million students use the Common App to submit about 4 million applications. Though some schools are extremely competitive, admission to others is more attainable: About 80 percent of schools admit half their applicants, according to Blankson. Through the Common App’s website, students can research college requirements and come up with a list based on geography, selectivity and cost. “I don’t know of another vehicle that creates such a comprehensive network of connections,” said executive director Rickard, who previously worked in admissions at the University of Puget Sound, Bryn Mawr and Swarthmore. 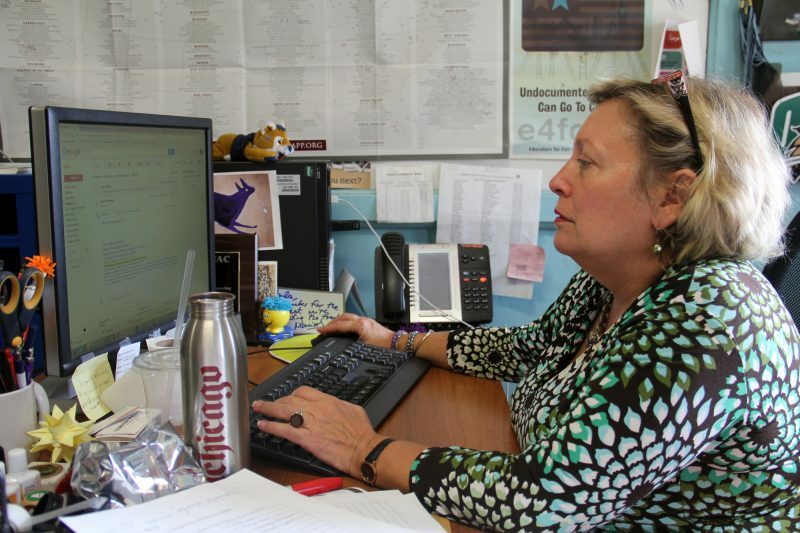 Jayne Fonash, a college counselor at the Loudoun County Public Schools’ Academy of Science in Sterling, Virginia, volunteers helping low-income students apply to college. She believes lack of access to guidance counselors is a primary reason the Common App feels overwhelming. On average, each public school guidance counselor must help almost 500 students — twice the ratio recommended by the American School Counselor Association. And more than 3 percent of all students attending high-poverty schools attend a school with no counselor at all, according to a study by the Center for Law and Social Policy, a national anti-poverty organization. Without proper guidance, students may be tempted to apply to more colleges than necessary, rather than the handful that might be the best fit. Most counselors advise students to apply to no more than nine or 10 schools. The Common Application reports that students submit on average fewer than five applications each. Unlike wealthier classmates, many low-income students don’t get exposed at home to the strategic nuances of college admissions. “Talking about colleges and how to apply is not a conversation that is happening around the dinner table,” said Carla Shere, director of college guidance for New York City’s Columbia Secondary School for Math, Science, and Engineering, where about 55 percent of the students come from families whose incomes qualify them for free or reduced-price lunch. That’s why the public school instituted a pass-fail class call “College Club,” and why Shere’s office is a hub of college planning activity. The school has 94 seniors and the vast majority of them use the Common App. On a recent weekday afternoon, six students worked on applications in her office while two volunteers helped with essays. Since many students don’t have printers at home, students also used Shere’s office to print out their drafts. 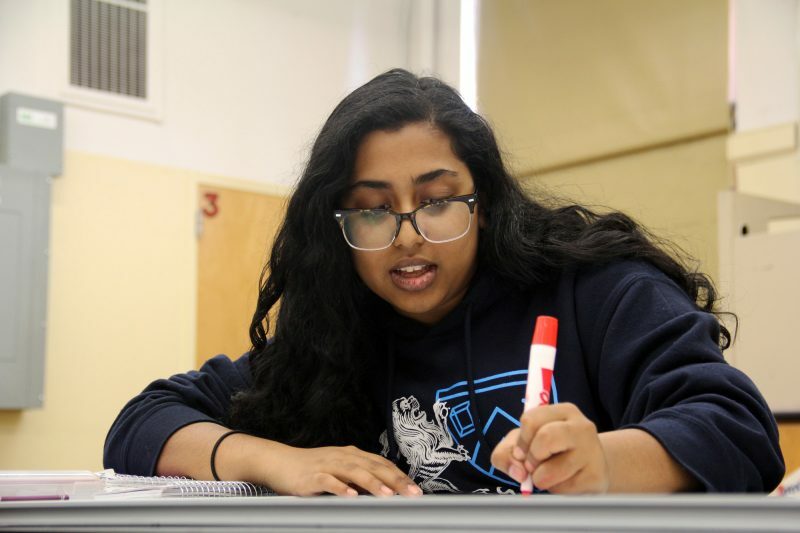 Tuor, whose parents emigrated from Bangladesh, started narrowing down her college choices in the spring of her junior year. She created a list of more than 10 possibilities, including private universities such as Tufts, Brown and Northwestern and public schools such as the State University of New York at New Paltz. By October, she had already visited half of them. After four drafts, she had also polished off her main Common App essay and was tackling the supplemental essays that her selected schools require. During each step, if a Common App question confused her, Tuor wasn’t shy about using all the tools at her disposal — from Google to calling the college directly. Unlike more privileged students, it never crossed her mind to ask her parents for advice.